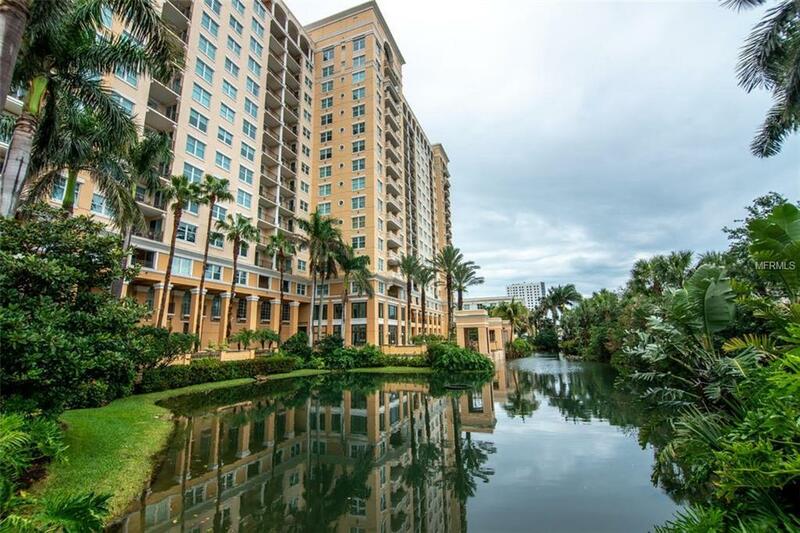 The Renaissance is an elegant, luxury high rise community composed of 244 residences in downtown Sarasota, located across the street, from Sarasota Bay. 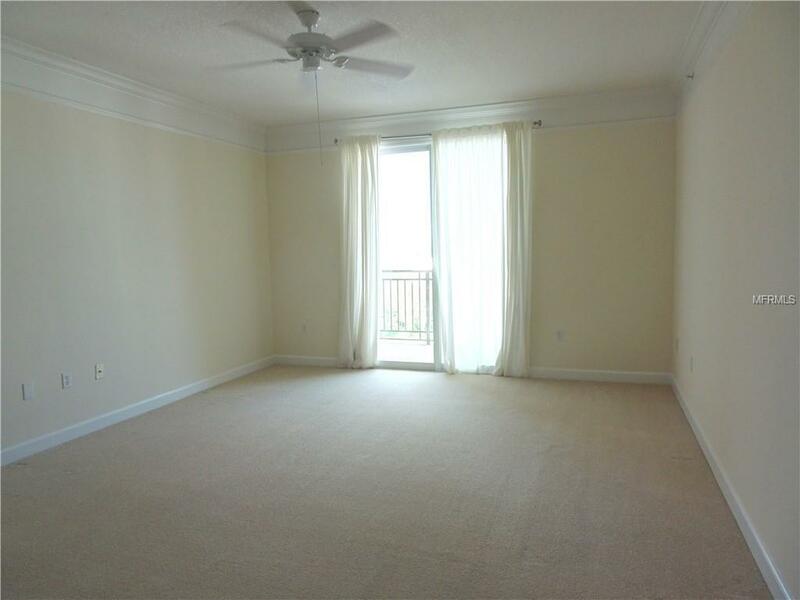 This unit is on the 11th floor and has great city views. 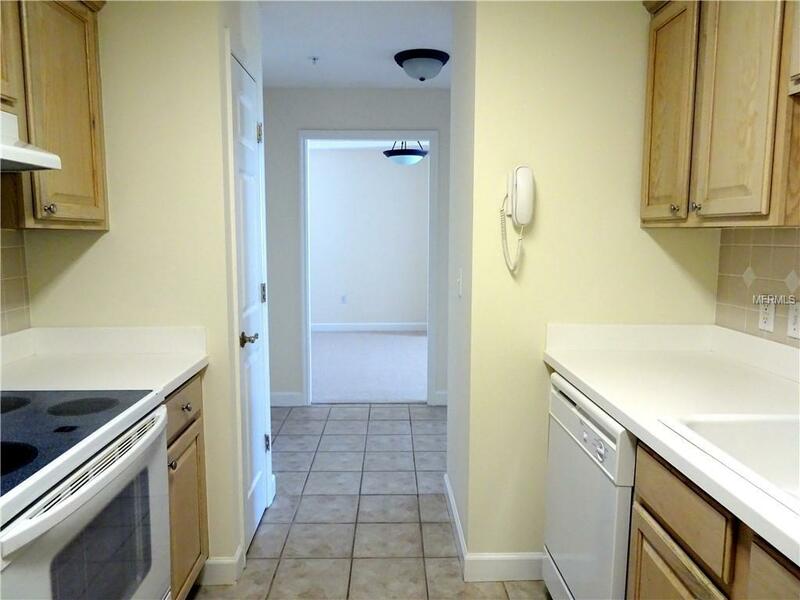 This 2 bedroom, 2 bathroom unit is well planned with newer carpeting and has been freshly painted. The large windows flood the rooms with natural light. The amenity package is impressive beginning with 24-hour security and concierge service. There is a large, heated resort style pool with jetted hot tub, outdoor grill and dining area. The fitness center has newer equipment and a locker room with sauna, mirrored aerobic/ballet/kick boxing room, massage rooms, club room with catering kitchen, business center, conference room, multimedia room and guest suites. Convenient to all that downtown has to offer-great shopping and dining, theater, opera, museums, farmers market, and only 3 miles from Lido Beach. You are close to Pioneer Park with tennis courts and Centennial Park and Boat Ramp are two blocks away. 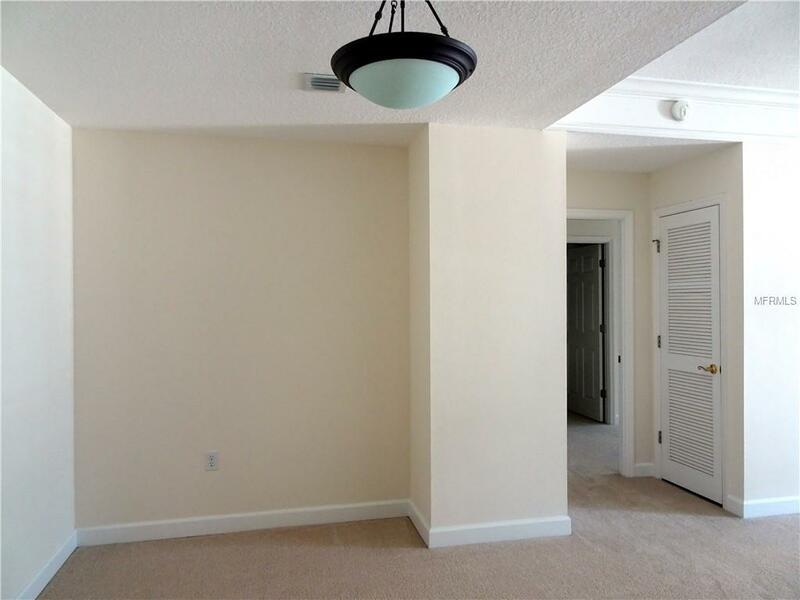 You'll want to call this warm and inviting condo "Home", so come look today!